Chrissy Teigen has a bun in the oven! The model shared the happy news that she and husband John Legend are expecting via her Instagram account on Wednesday. In the short video, Teigen asks her 1-year-old daughter, Luna, “what’s in here?”. The toddler then points at her mom’s stomach and exclaims, “Baby!”. “it’s john’s!,” Teigen jokingly captioned the clip. 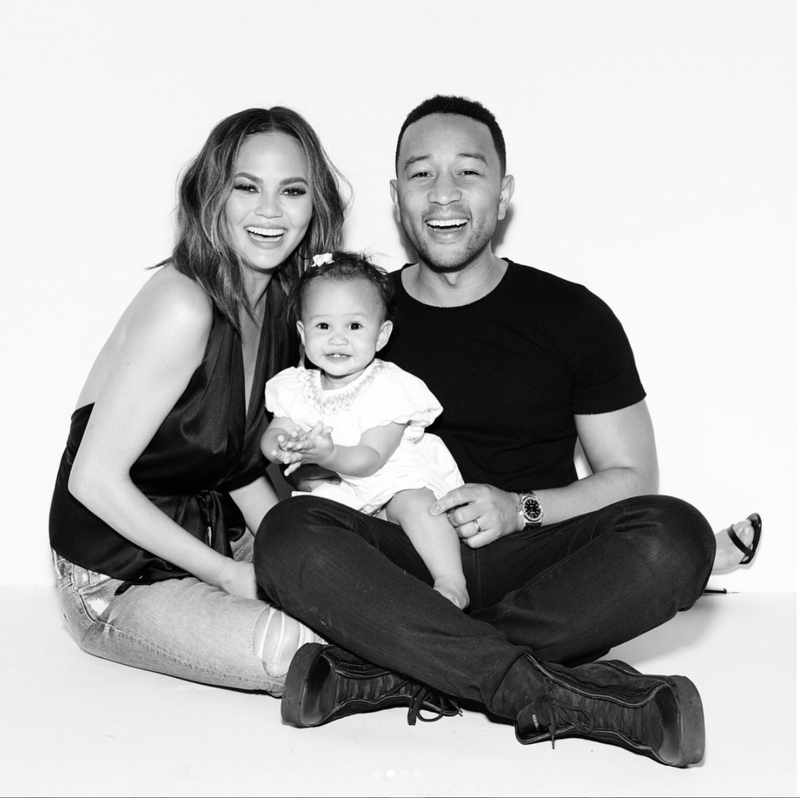 Teigen and Legend welcomed Luna in April 2016.